1. 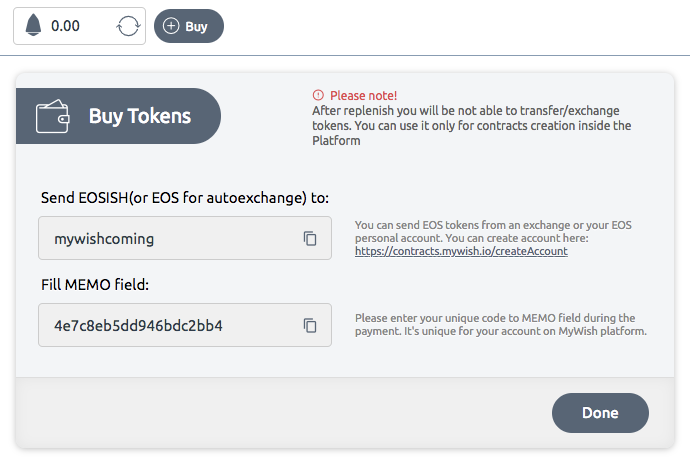 EOSISH token was integrated into MyWish platform. 2. The team worked on the EOSISH airdrop — the special tool was developed for a fast distribution to WISH holders. 3. 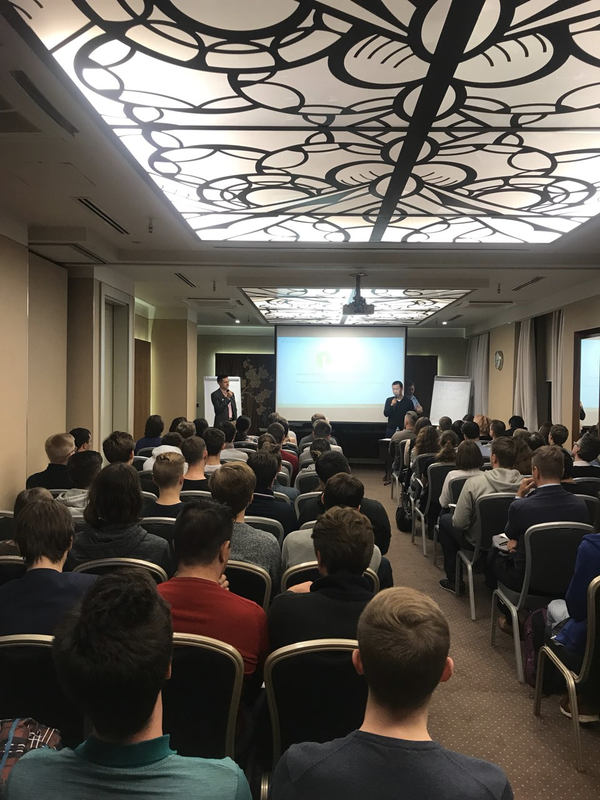 We have presented Technical presentation (MyWish experience with NEO blockchain) during our conference with NEO. 4. We are working on new roadmap for the next 6 months. We will release it on the 9th of November. 2. Our team was in NEOs’ event yesterday, we were very glad to meet NEOs’ team in Petersburg. The meeting was a success and we believe that it was an important step in our Partnership. Here are some points we discussed in the meeting. We discussed the steps for improving the NEOs’ ecosystem. We discussed the ways of promotion and marketing for MyWishs’ services from their side, one of the ideas was to create a WISH NEP-5 token. They are planning to build a community in Russia and MyWish is ready to be the center of it. Being the partner for NEO means Trust for the cryptocurrency community. 4. Last week we officially exceeded the number 5000 users registered on MyWish. 5. We have received the positive audit for our Token contract from our partner Authio (US-based IT company) https://authio.org/ Now we have the proof of the security of our Platform and users will be able to get security certificate after the contract creation. 6. Speaking about partnerships, now our marketing goal is to spread awareness about MyWish, we want to add a button for Token contract creation on several Crypto-world sites, now we are contacting a lot of potential big partners as EOSPark, stay tuned for updates. 7. The airdrop is still an ongoing process we are doing our best to airdrop all WISH and EOS holders before the deadline.